The ZappBug Room will kill 100% of bed bugs found in beds, tables, couches, chairs, shoes, papers, books, files, clothes, bedding, electronics and many more. 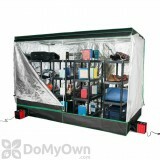 It has the LARGEST capacity of any portable thermal chamber available on the market today - measuring 80” x 111”x 57.5”. This large capacity allows you to heat treat more items at once, eliminating the time to get rid of bed bugs. It is completely non-toxic and safe - no chemicals, no pesticides, just heat. The heater is designed with safety in mind and has a tip-over safety feature. There are four fan heaters to release heat evenly throughout the room. The temperature typically ranges between 120 F and 155 F, which will kill all bed bugs, but is still safe for most belongings. The ZappBug Room is extremely easy to use - assemble it in less than 10 minutes with just one person. It is designed to operate in commercial or residential locations using four separate 120v and 1500w power sources. It is able to operate in the room unattended with timers that are included and will automatically shut off the Room when it is finished. A wireless digital thermometer with three wireless probes is included to make sure temperatures reach above 120 F. Bed bugs die fast at 120 F and above. 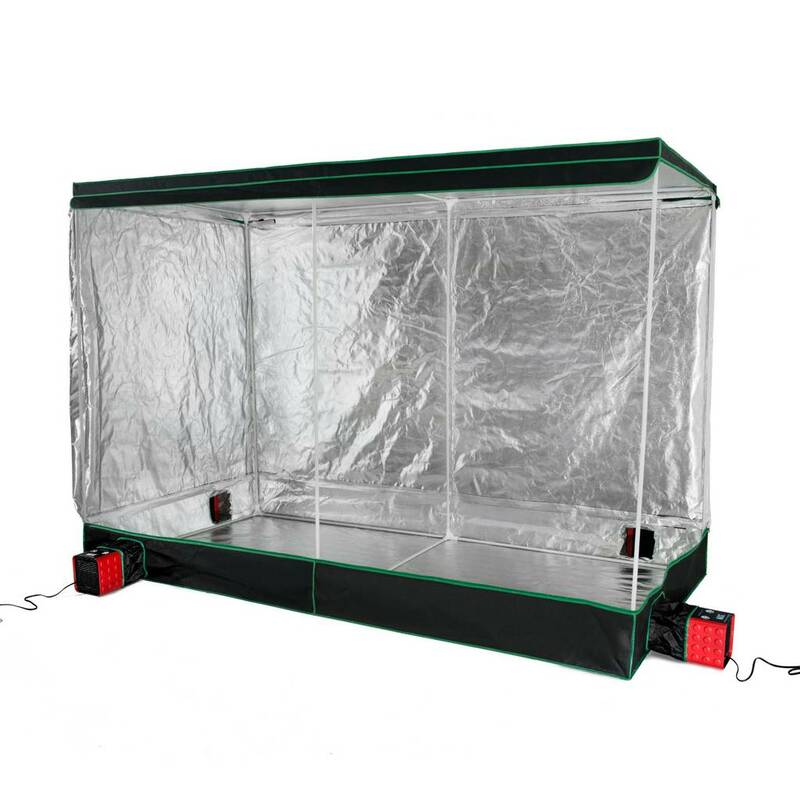 The ZappBug Room can be transported easily with the included carry bags. 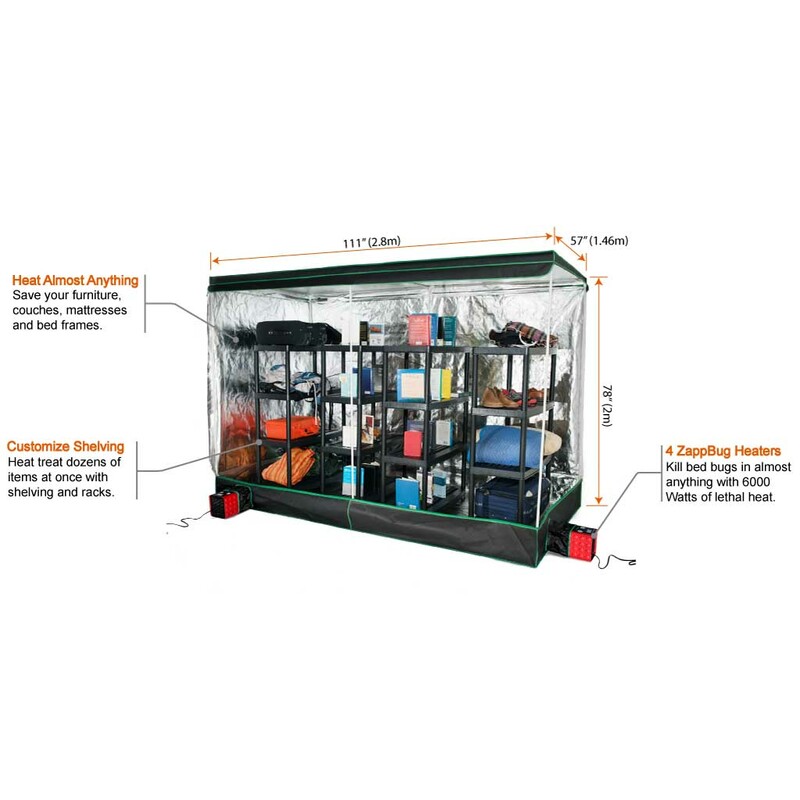 This ZappBug Room will ship in two separate boxes. The Zappbug Room is not for treating rooms. Couches, mattress, tables, chairs, shoes, books, files, papers, clothes, bedding, electronics and more. NOTE: The Zappbug Room will kill bed bugs on the items that are placed inside the zippered room (chamber). It will not kill bed bugs outside of the zippered room. Will a king size mattress fit ? 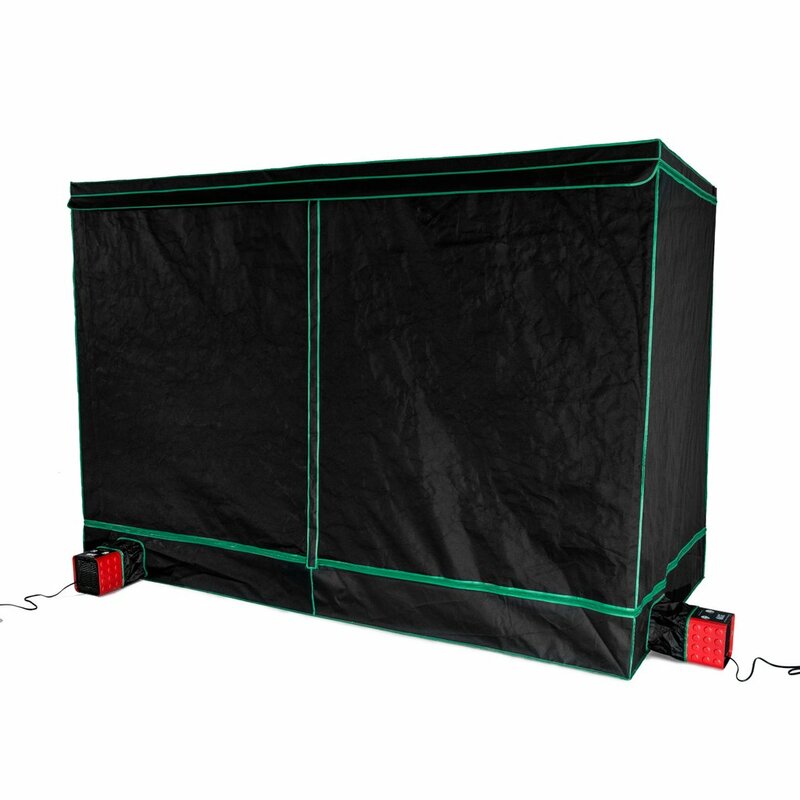 The ZappBug Room dimensions are 80 x 111 x 57.5 inches. A king size mattres, on average, measures 76 x 80 x 11 inches - Given these measurements, yes, a king size mattress should fit. This room look to use a lotof power for a home do I need a gen.? Or can I use propane? The ZappBug Room is designed to operate in commercial or residential locations using four separate 120v and 1500w power sources. Please contact the manufacturer for additional information at (206) 504-2464. The manual for the ZappBug Room suggests setting the included timers to 6 hours and letting it shut off the ZappBug Room automatically. Will the ZappBug Room kill fleas? The ZappBug Room is labeled only for use for bed bugs - all stages including eggs, nymphs and adults. Please see our Flea Control products for products labeled for fleas. Is the ZappBug Room available in a 220V? The ZappBug Room is designed to operate in commercial or residential locations only in the 110V.